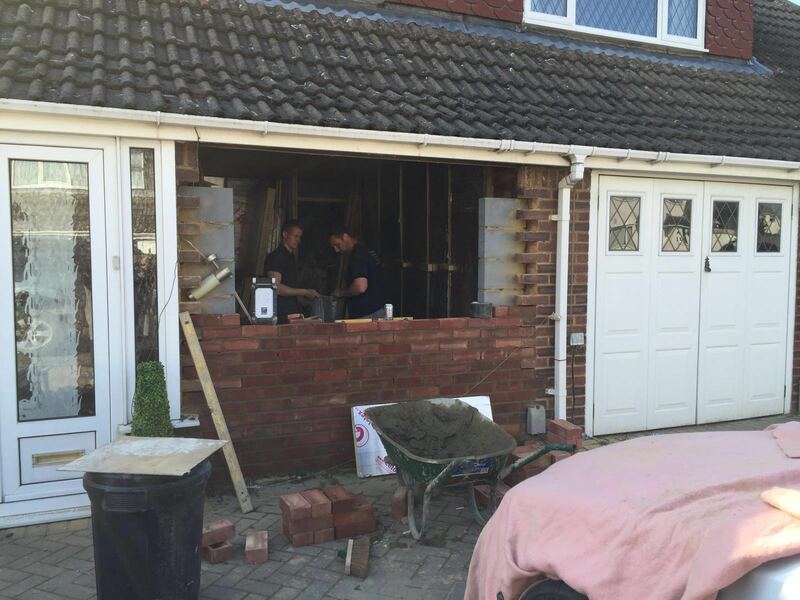 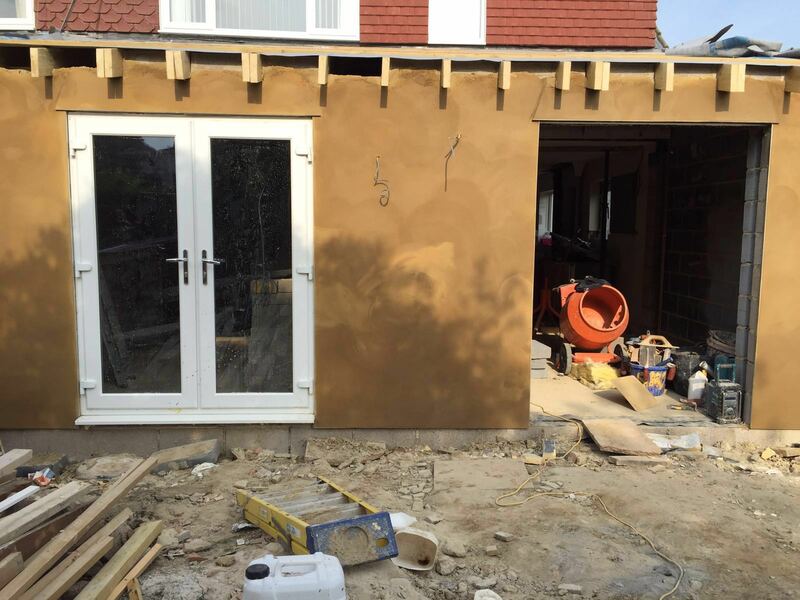 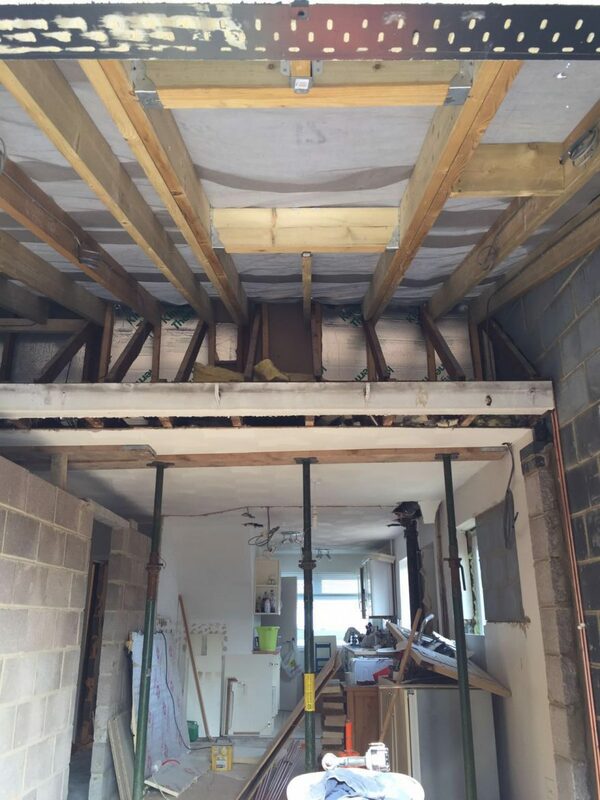 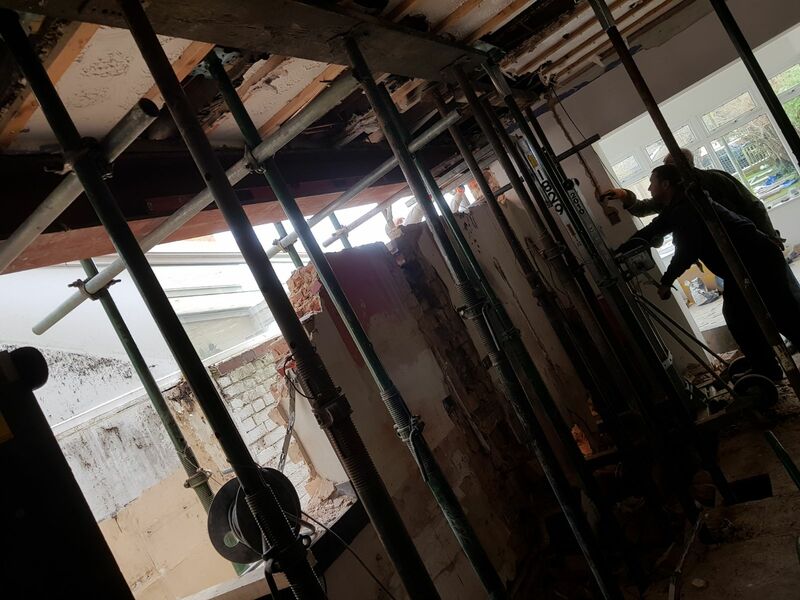 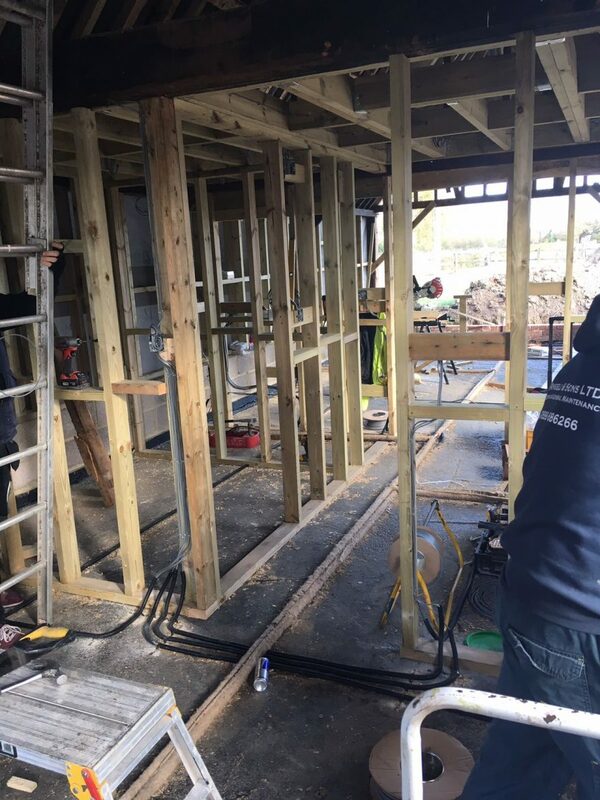 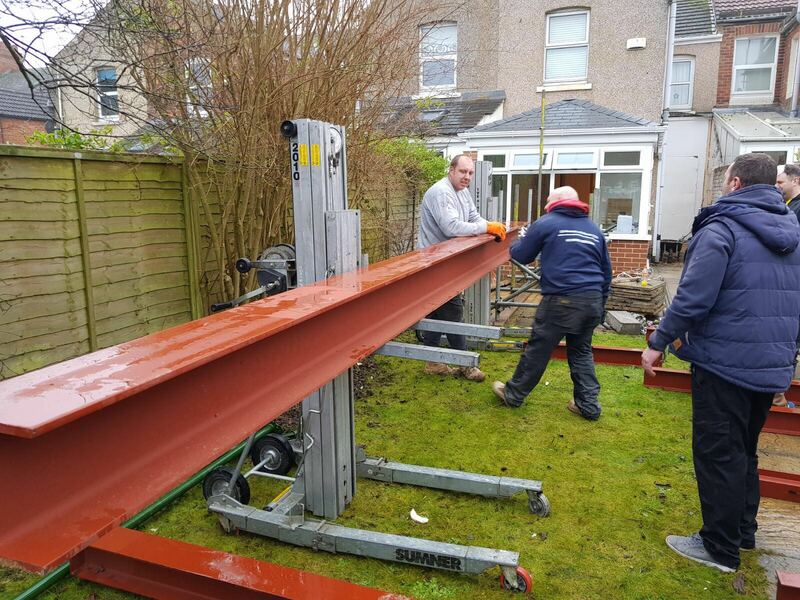 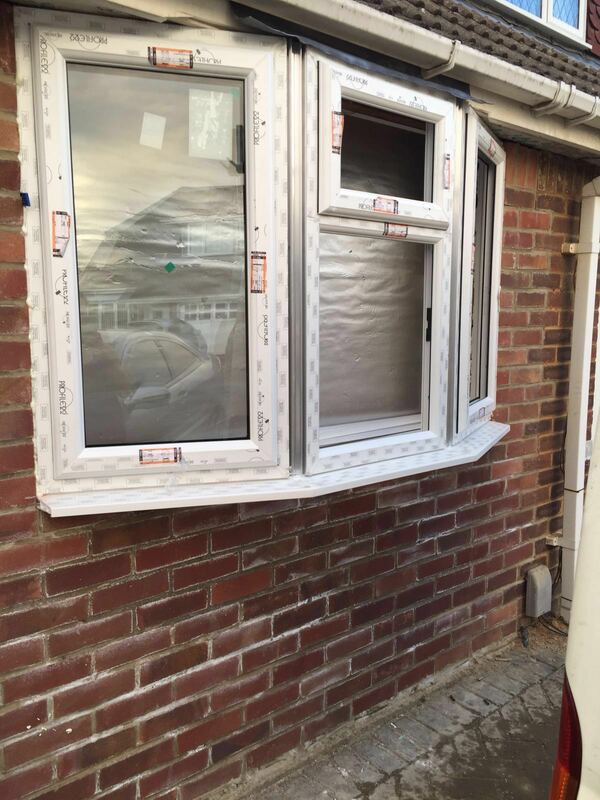 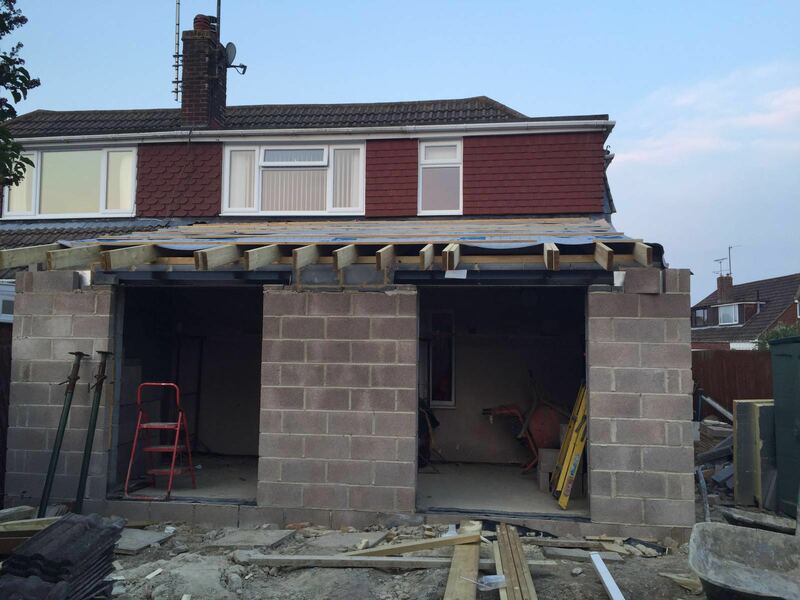 Do you need a small lean to or a full extension on your home then our skilled builders can accommodate you, a site survey will be required for us to quote for any type of extension, give us a call today and we will be happy to book you in for a site survey. 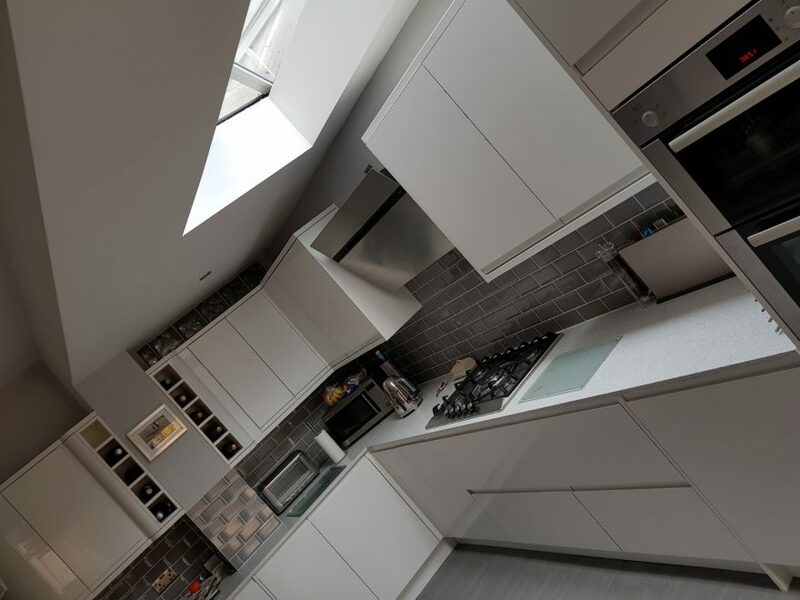 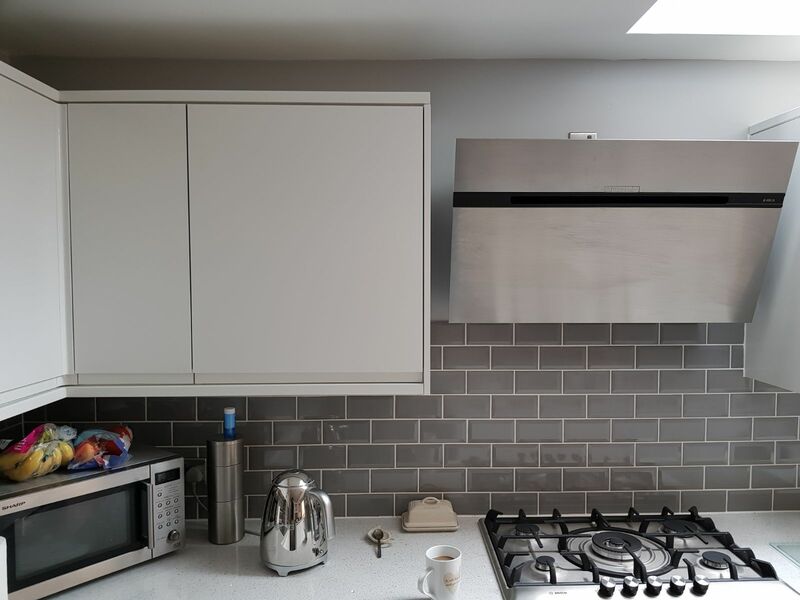 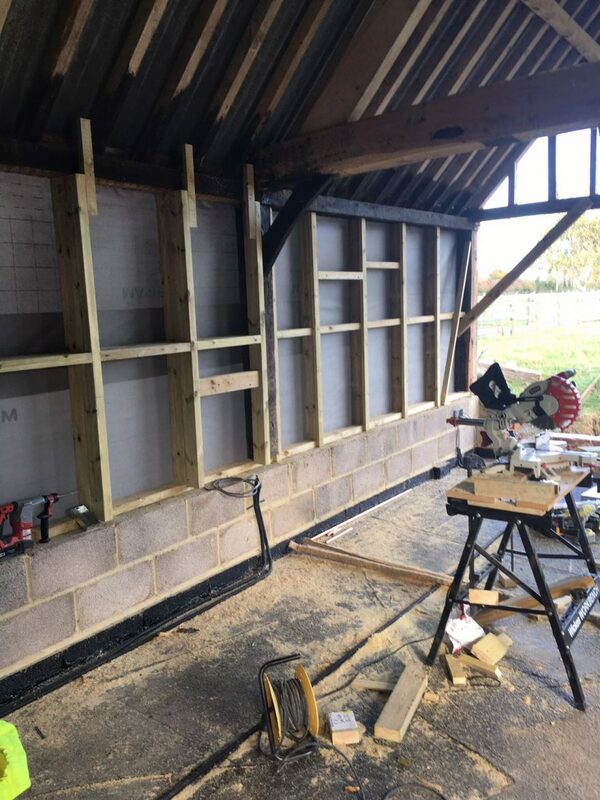 We have a vast experience in Extensions and Conversions in and around Wiltshire and Oxfordshire from small kitchen extensions to adding additional rooms on multiple floors and full barn conversions, for more details on what we can offer please give us a call. 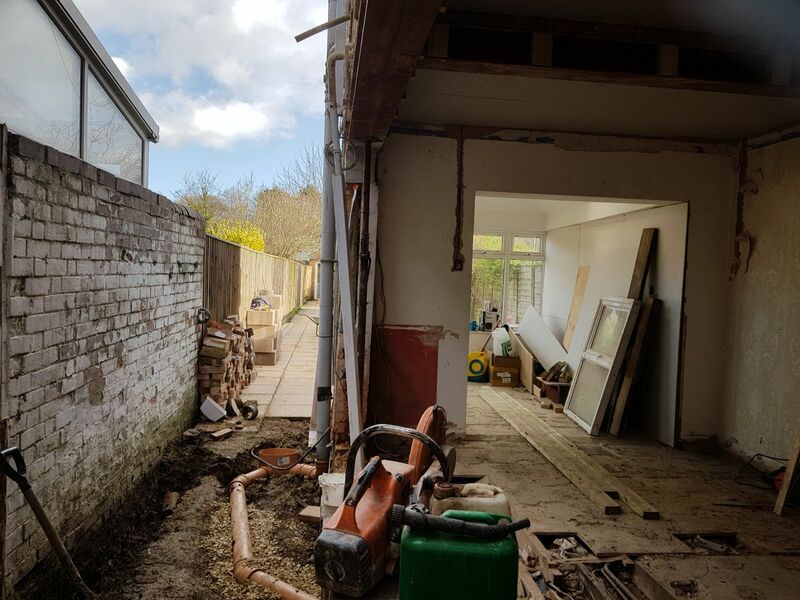 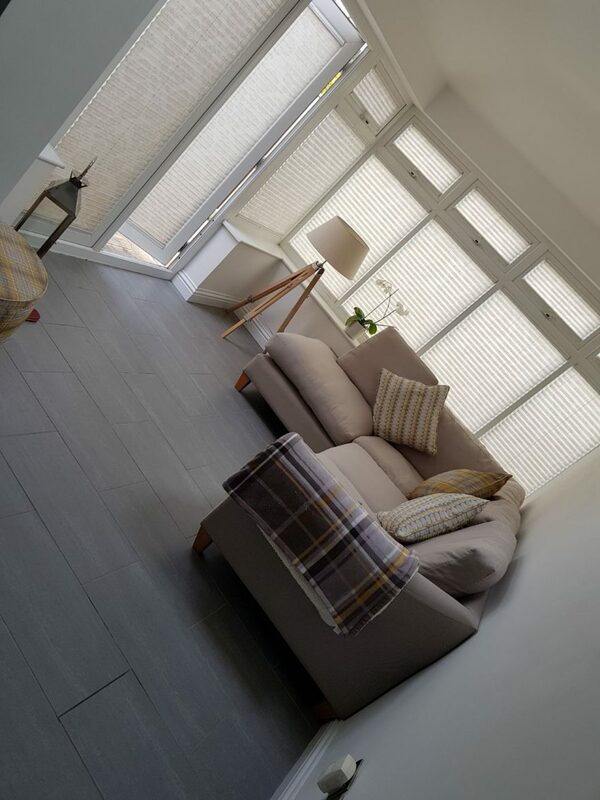 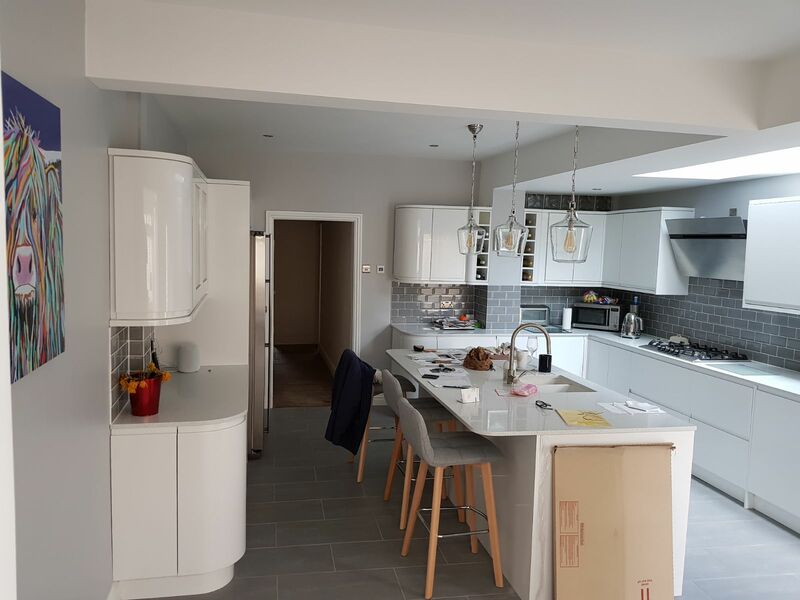 We have added some images below of our work and will be adding to these in the coming months, if you require specific information regarding a extension build or a conversion then please give us a call.